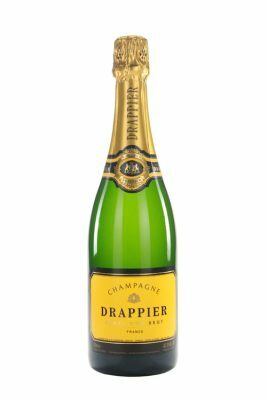 This bright and zesty Champagne is lightly juicy and appealing, offering flavors of Honeycrisp apple, ripe white cherry, biscuit and pickled ginger. 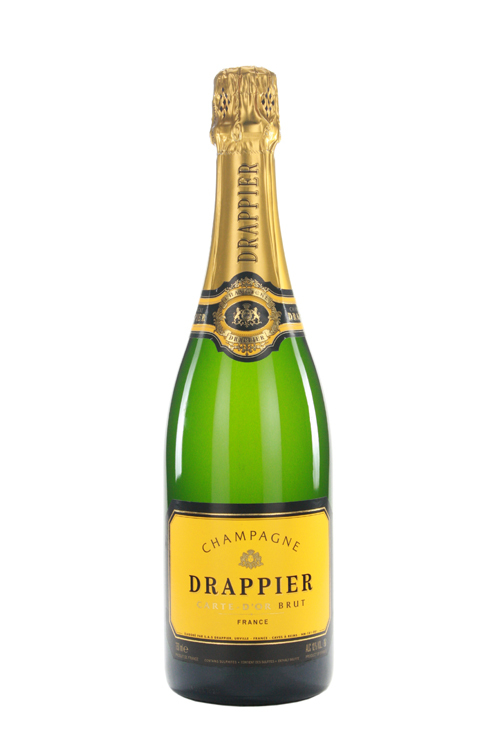 Balanced and lacy in texture, with a lingering, spiced finish. Drink now through 2022. 2,200 cases imported.